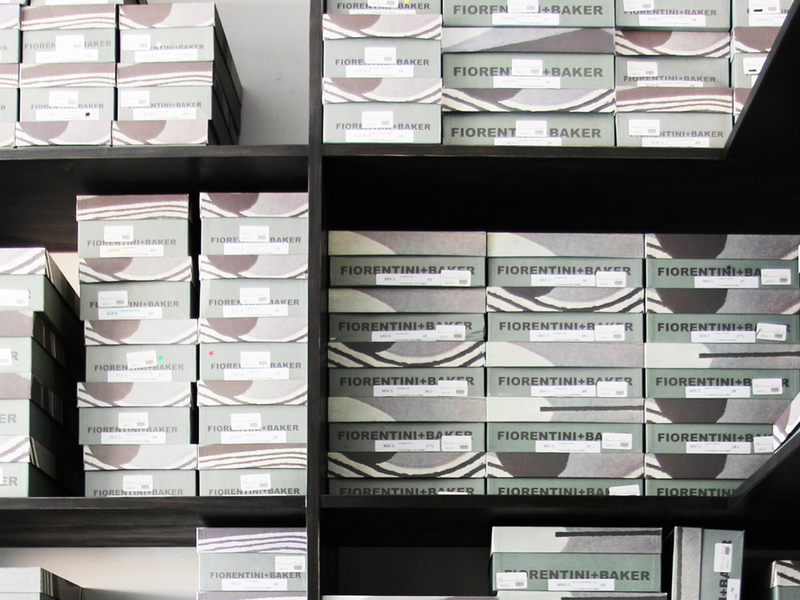 Fiorentini+Baker designs, manufactures and distributes shoes and accessories. The company has a presence all over the world. 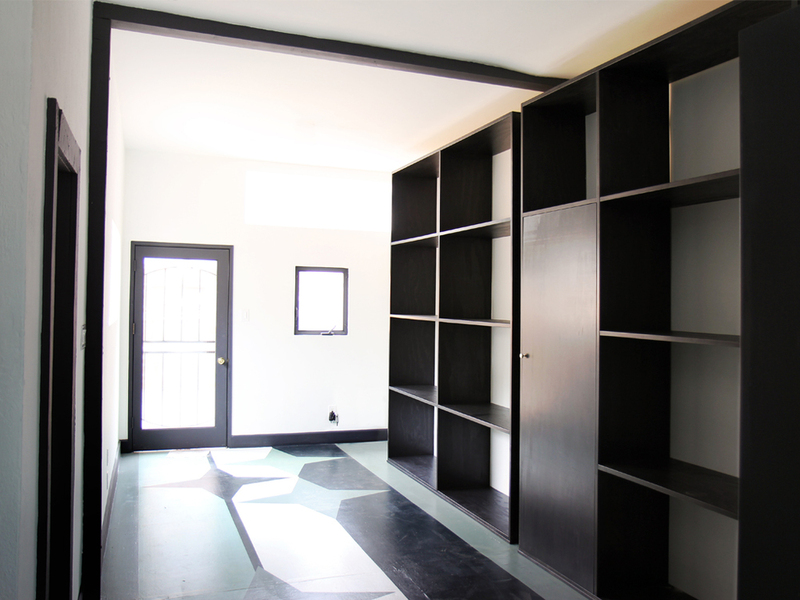 This on Abbot Kinney is their first store in Los Angeles.